Seller says get it sold!! 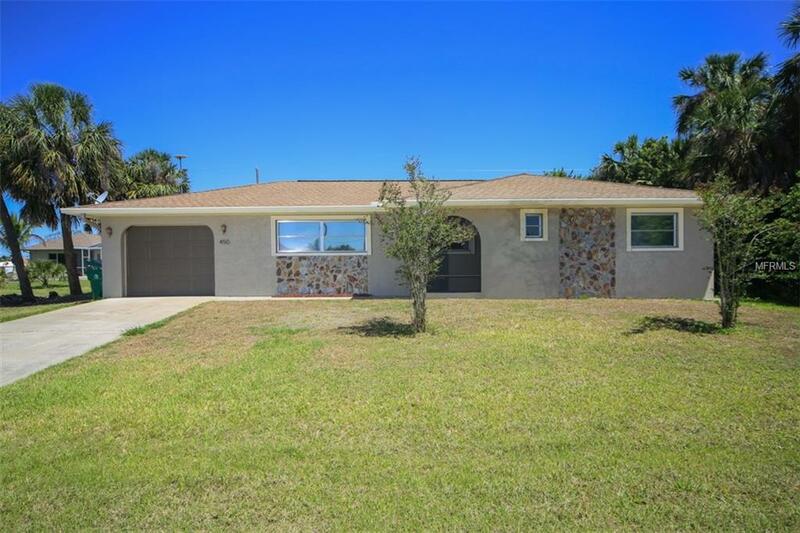 Updated, beautiful 3-bedroom, 2-bathroom pool home. This 1596 sq. ft. home has new luxury plank flooring, updated kitchen, updated bathrooms, new light fixtures, new trim, new A/C, and a fresh coat of paint inside and out. Located in a nice quiet neighborhood with excellent schools, shopping, beaches, golf courses, and a public boat landing to the Gulf only a few minutes away! This home is on city sewer and water and is move-in ready. Call your favorite Realtor now to see it today! Additional Lease Restrictions No Special Lease Restrictions.